Lawyer Mike Ioannou is dead after a hit and run in Thailand. A home invasion threatens the life of medico Richard Dunlop. In Johannesburg, a car jacker nearly kills photo journalist Liesl Nel. In a quest that takes them from South Africa's Kruger National Park to Zambia, Australia, and back to Rwanda, where it all began, they find that amidst the indestructible majesty and beauty of Africa, yesterday's merchants of death are dealing in a new currency - illegal traditional medicine and the barbaric live trade in endangered African wildlife; businesses they're prepared to kill for to protect. Tony Park was born in 1964 and grew up in the western suburbs of Sydney. He has worked as a newspaper reporter in Australia and England, a government press secretary, a public relations consultant, and a freelance writer. He is also a major in the Australian Army Reserve and served six months in Afghanistan in 2002 as a public affairs officer. 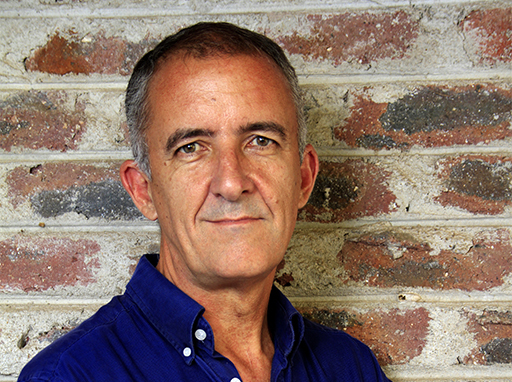 He is the author of eight other novels set in Africa, Far Horizon, Zambezi, African Sky, Safari, Silent Predator, Ivory, The Delta and African Dawn, and co-author of three biographies, Part of the Pride, with Kevin Richardson, War Dogs, with Shane Bryant, and The Grey Man with John Curtis. Tony Park was born in 1964 and grew up in the western suburbs of Sydney. He has worked as a newspaper reporter in Australia and England, a government press secretary, a public relations consultant, and freelance writer. His novels have been acclaimed bestsellers since his very first, Far Horizon. He and his wife, Nicola, divide their time between Sydney and southern Africa where they own a home on the border of the Kruger National Park.